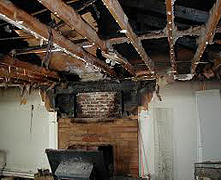 Premier's Toledo property damage restoration crews have the know-how and expertise to fix your water damage, fire damage, mold damage, or flood damage. 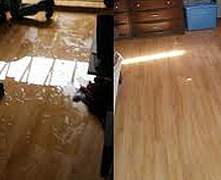 Are you in need of disaster cleanup & recovery? 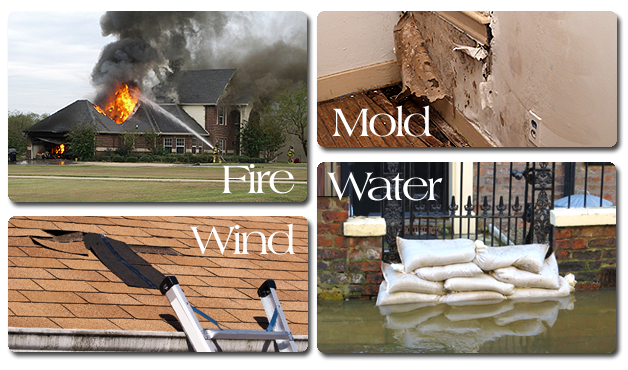 Do you have fire, flood, mold, wind or water damage? Call Premier Restoration and our team of insured, licensed, industry-certified restoration technicians will arrive to help you with your emergency. We are an experienced Toledo restoration contractor and handle almost every type of restoration need. In addition, we work with your insurance company on your behalf. 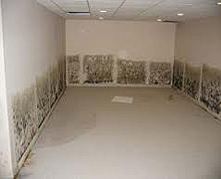 Four Reasons to choose Premier Restoration for your remediation needs. 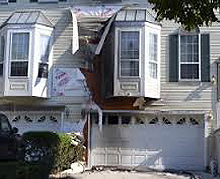 Your Toledo Area Damage Restoration Specialists - Call 419.779.7313 for a Free Estimate! Premier Restoration specialists are licensed, certified, and insured experts in home or business restoration, cleaning, repair and rebuilding. We have years of mitigation experience and work hard to fulfill our commitment to you. Premier Restoration has excellent working relationships with most insurance companies in the Toledo area. We understand the insurance process and can help you with your claim. We work directly with your insurance company. Premier Restoration is committed to providing excellent customer service to our customers. All projects are handled efficiently and in a timely fashion. Our goal is earn your trust and your complete satisfaction. Northwest Ohio (OH): Toledo, Sylvania, Maumee, Perrysburg, Oregon, Bowling Green, Rossford, Northwood, Holland, Swanton, Whitehouse, Waterville, Walbridge, Fremont, Findlay, Sandusky, & Port Clinton. Southeast Michigan (MI): Monroe, Temperance, Lambertville, Dundee, Adrian, Ottawa Lake, Erie, Bedford, Tecumseh, Blissfield, Luna Pier, & Ida.